Ford on Tuesday announced that its joint venture with Koç Holding in Turkey, Ford Otosan, will be investing $52 million USD toward the expansion of its Gölcük manufacturing facility in Turkey’s Kocaeli. The investment is expected to increase the plant’s output of Transit, Transit Custom, and Tourneo Custom vehicles by 12%, or approximately 40,000 units per year. 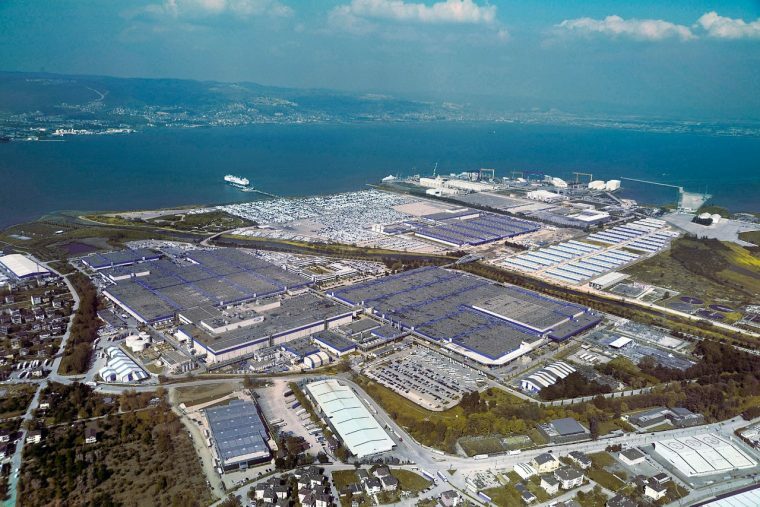 This would cap Gölcük’s production output at 330,000 vehicles a year. Ford says that the added capacity is expected to kick in by September 2018. 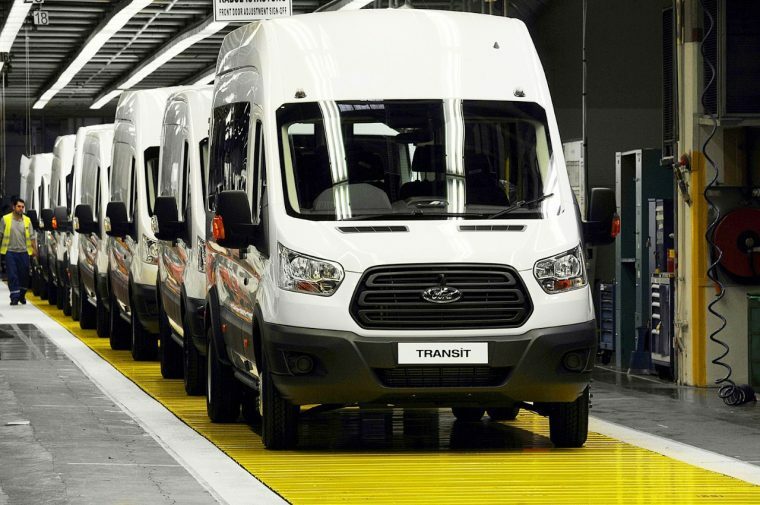 The expansion is an effort to meet rising demand for the Transit, Transit Custom, and Tourneo Custom, the three of which have been key to Ford’s ascent to the position of Europe’s top commercial brand. Through July, Ford’s commercial vehicle sales are up 9% from 2016, and market share has grown to 13.3%. Ford will begin production of a new Transit Custom in late 2017, with deliveries expected to begin by early 2018. A PHEV version of the Transit Custom is planned to hit the market by 2019.